John graduated from Edinburgh university in 1995, having gone to vet school in his twenties from an engineering background. This has perhaps given his practice an innovative quality, looking at things from a fresh angle. 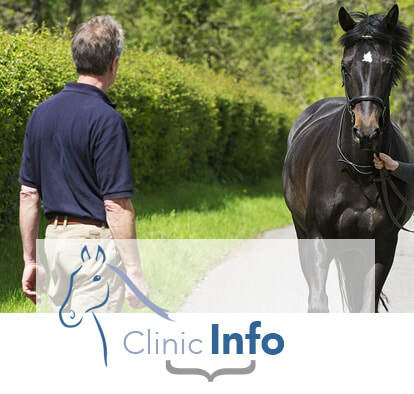 It was an equine interest which took him to vet school and on graduating he quickly joined a solely equine practice in Hertfordshire. This practice had been founded in the infancy of specialised equine practices by a pioneering, inspirational and somewhat maverick vet who instilled a set of values and a way of working which is still the foundation of John’s work. 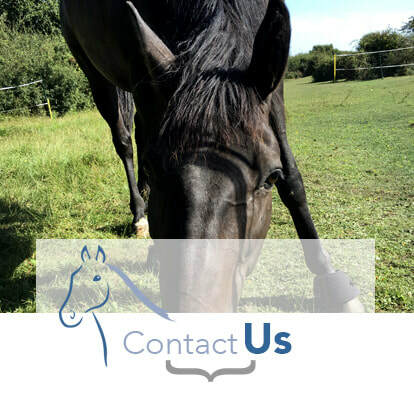 John is always keen to try to understand horses' needs, problems and to find new and better ways of doing things. 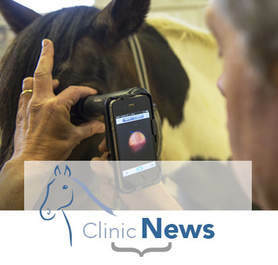 He also likes to involve clients with clear explanations; in the belief that when owners understand the challenges and the plan for their horse's case, the outcomes are better. John also tries to promote a friendly and informal atmosphere to make owners comfortable and to put horses at ease. 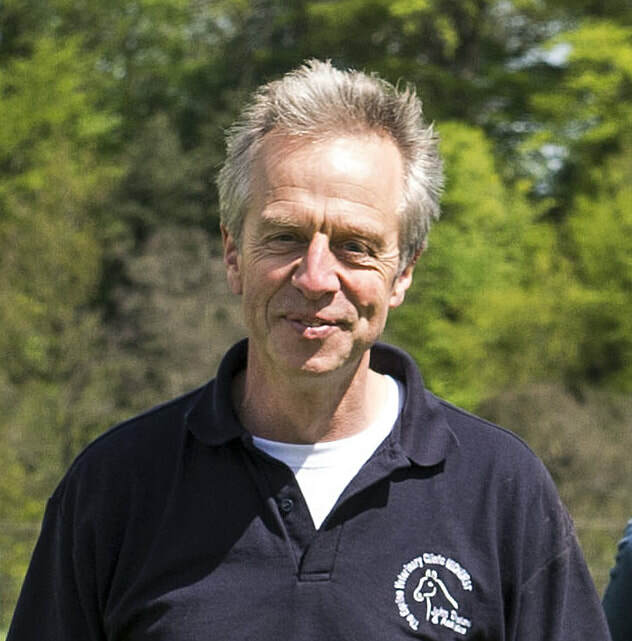 John lives in Midhurst with his wife who is a small animal surgeon, his 3 sons and his daughter who keeps and rides an Irish sport horse mare. Jane has worked at the practice since 2000. She has been around horses since a child and has worked with them since leaving school a very long time ago. Jane has worked in a stud, hunt yard, has her BHS Stage 4 and spent 10 years working with international event horses. 25 years ago ​Jane started carriage driving and competes in carriage driving trials. For the past 5 years she has been backstepping for her 18 year old son Jack at National Driving Trials. They have been very successful with their yard of various chestnut mares (we don’t look for them, they find us!). ​Jane's labrador Ziggy and spaniel Lacie can often be found in the office. Jo has worked at the practice since 2005. She has been riding since the age 4 and has owned her own horses since she was 10. Jo started her equine career in Lydia Clay's racing yard at Yapton before leaving to concentrate on her own horses. ​Jo then went on to compete successfully in Endurance with her thoroughbred Autumn, completing the Red Dragon 100 miles and becoming top South East horse and rider in 2002. ​Rebecca, also known as Beanie has been brought up with horses. She is based locally and has two of her own. From a young age she’s participated in inter-school and pony club activities, and has since pursued her interest in showjumping, in which she has gone on to compete at home and abroad. Whilst her focus is showjumping, she also hunts and team chases. In 2015, Rebecca graduated from Oxford Brookes University, with a degree in Equine Science. She’s recently returned from West Africa, where she worked as a volunteer for The Gambia Horse and Donkey Trust. An amazing team. Empathetic and caring to both horse and owner. Thank you.